Marian Janecek always dreamed about making race cars. Having no experience with CAD, he has been able to make his dream come true in 3D. 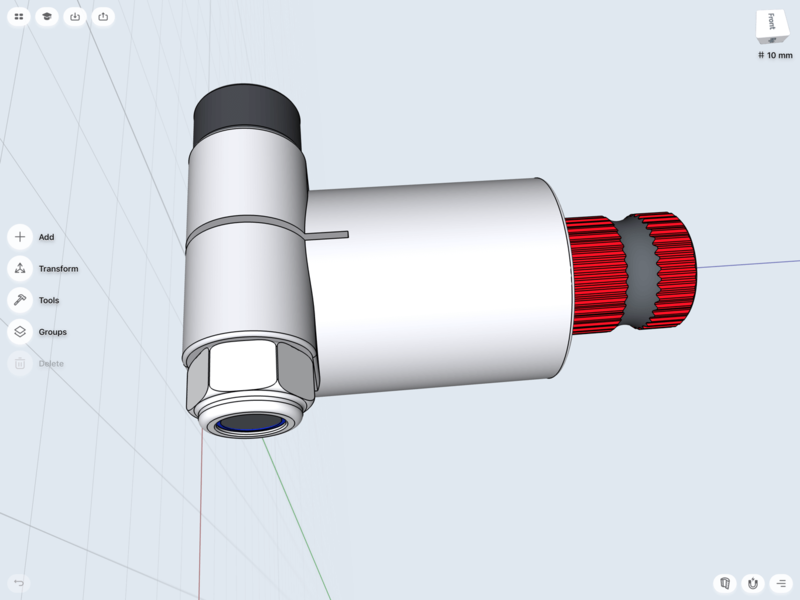 Read on to learn how his engineering skills evolved with 3D modeling on iPad. Since I was a child, I always dreamed to make race cars or parts for them, so I have been doing that as my job since 1995. I lived in Slovakia at the time and managed to build several race cars for rallying, hill climbing and drifting. Later on, my wife and I moved to New Zealand where I found a similar job. 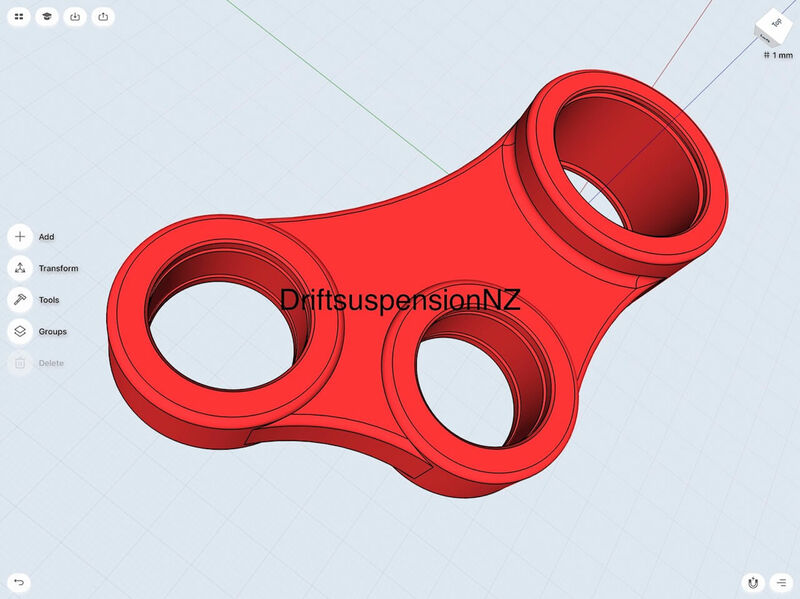 In New Zealand, I started modeling drift suspensions from steel but I have noticed that the outcome was not as precise as I wanted it to be. I personally love the models to be very precise so I started searching for someone who could make my dreams come true. Turned out, nobody could. Then I decided to take the situation into my hands and learn drawing in 3D. More research on 3D modeling brought me to a YouTube video where I saw a man modeling in 3D with his iPad and Apple Pencil. I was so amazed and thought: “This is exactly what I need!”. This is how I discovered Shapr3D. Immediately, I have ordered a large-screen iPad Pro and an Apple Pencil and was patiently waiting for them to arrive. When the gadgets arrived, I have downloaded Shapr3D right away and started learning. I have learned 3D modeling with the help of Shapr3D in-app video tutorials, those were very helpful in learning English as well. Three days after using the free version of the app, I felt more confident with my designs so I purchased the PRO version. 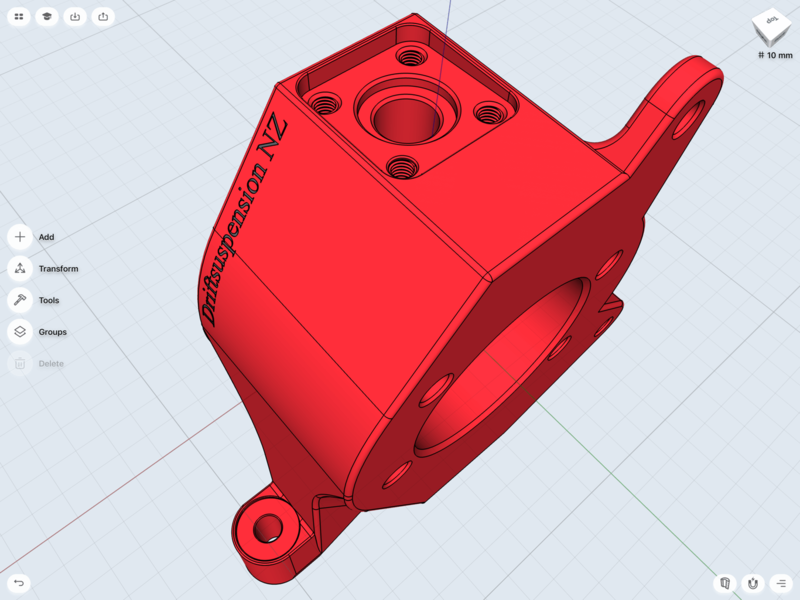 I have spent weeks in winter sitting in my comfy chair and learning 3D modeling with Shapr3D. I was so thrilled having such an impressive and powerful tool, I fell in love with 3D modeling. Yes, I have never designed in 3D before Shapr3D. 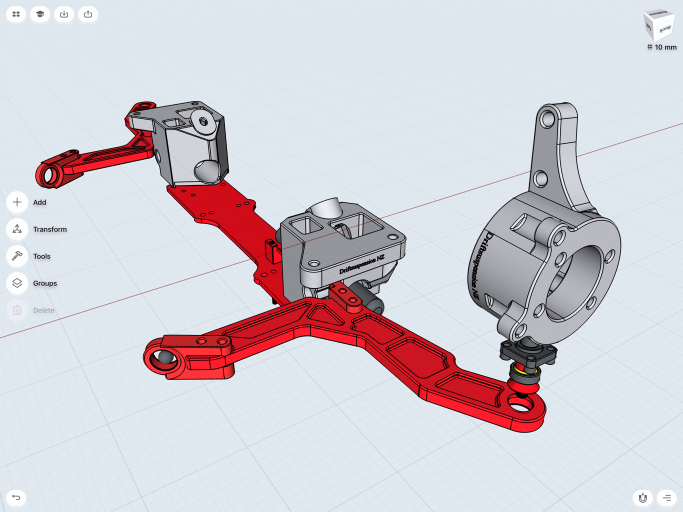 I still remember how happy I was with my first drift suspension design three weeks after I have started using the app. What problems are you solving with Shapr3D? 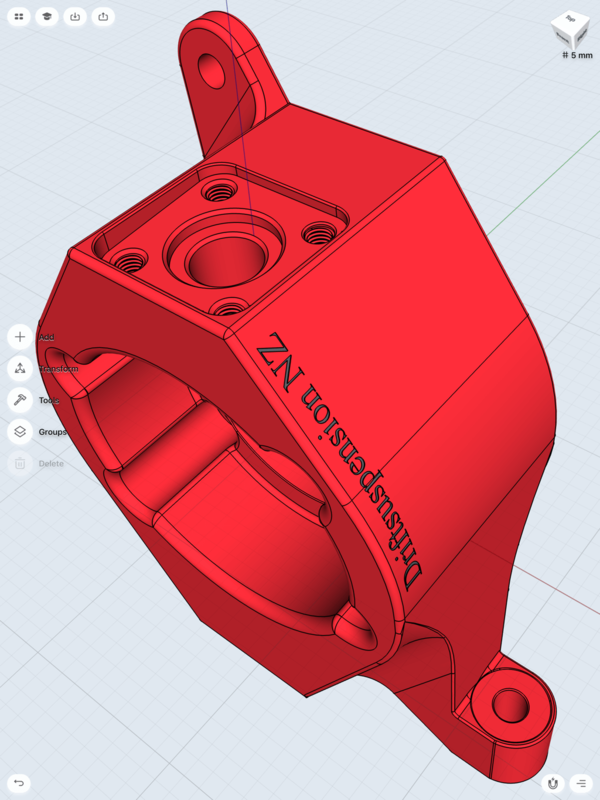 The first problem I wanted to solve with Shapr3D was to design the groove for a safety ring and a thread. I found revolve tool especially useful for that problem. Now I can design a groove in so many different ways and much faster. Almost every day I have a new idea or a new solution for an old problem so I use Shapr3D also almost every day. 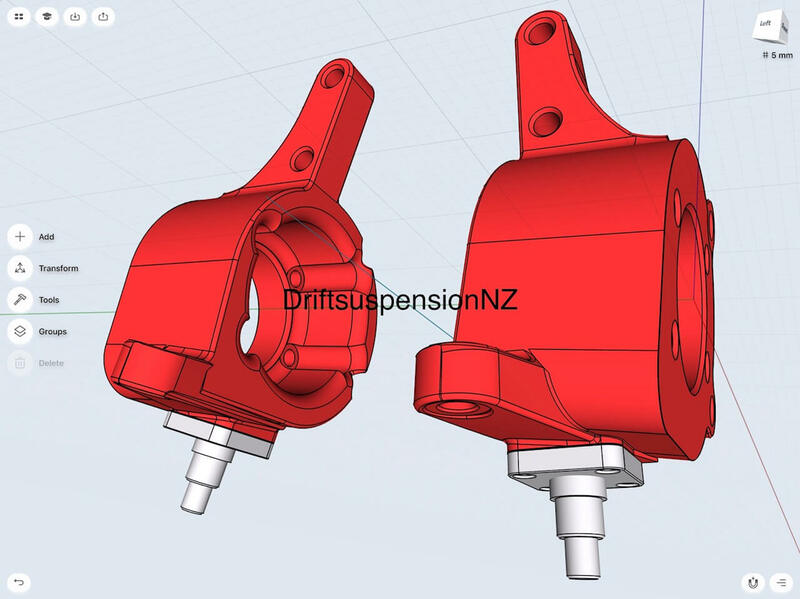 Recently, I have finished designing 6 different drift suspensions for front suspension for Nissan, Mazda and Toyota and 2 front and rear custom drift suspensions. At the moment, I am working on V8 Corvette exhaust design. These days I am looking for a company that can make drift suspensions on a CNC machine for me. I am planning to buy a CNC Miller to be able to produce more race car parts by myself. 3D modeling and Shapr3D completely change my vision and moved the way of making race cars on a completely different level for me. 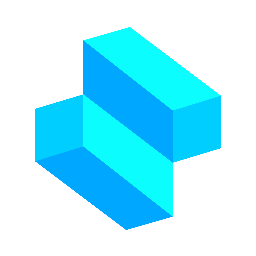 I am very grateful to everyone on Shapr3D team for delivering a great product and I want to tell every inexperienced 3D modeler that you just should keep trying and learning because dreams do not work unless you do! Check out Drift Suspensions here.